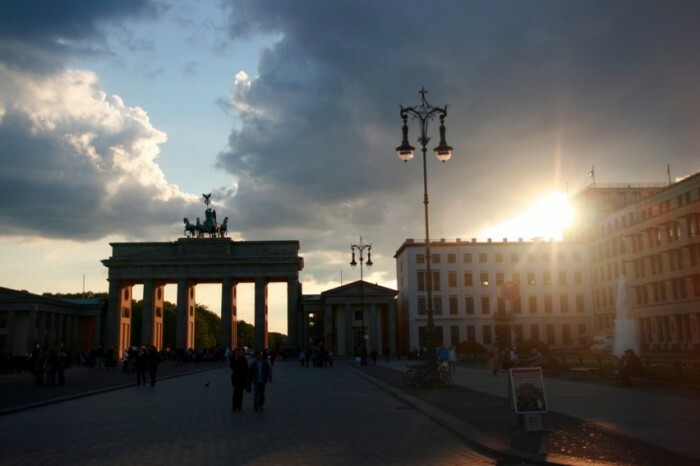 The capital of Germany is one of the most sought-after targets by property investors. Investing into real properties in Germany in these economically turbulent years represents a safe haven for investor from all over the world. This is manifested by the fact that in 2011 the German real property market reached a turnover of 400 billion EUR. 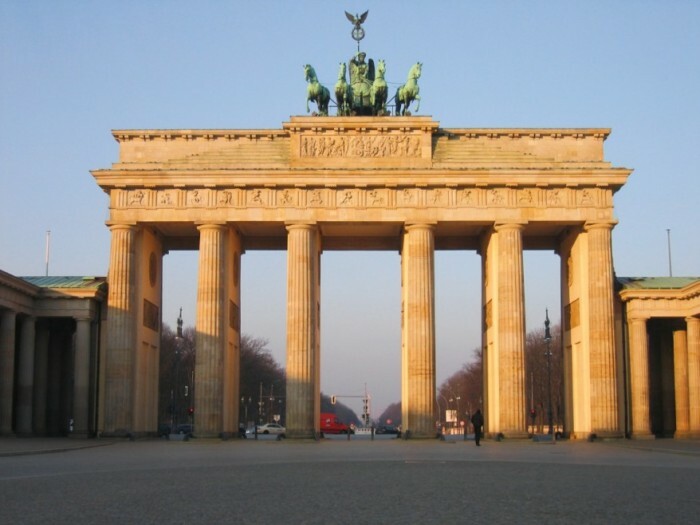 Together with London and Paris, Berlin is one of the five largest cities in the European Union. 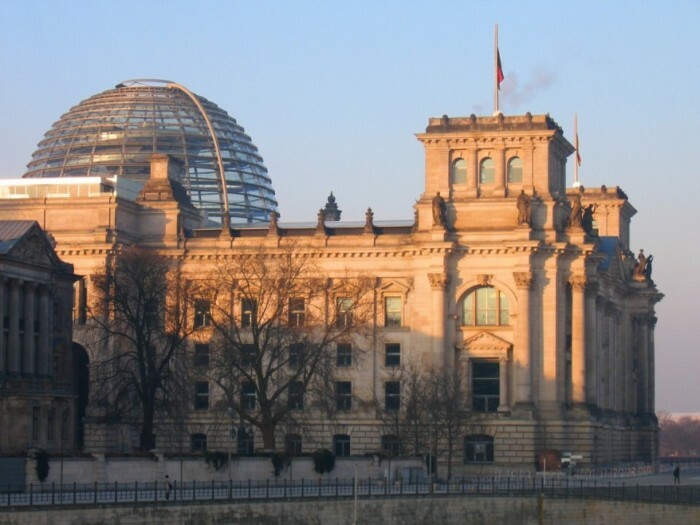 In addition to many state bodies and institutions, Berlin is the headquarters of Siemens, Deutsche Bahn or Bayer Health Care. 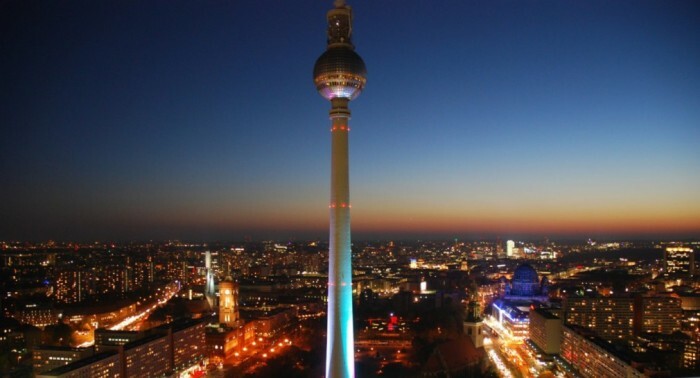 The population of Berlin is growing and so is the demand for accommodation. The rent prices have increased by almost one fifth in the last five years. The most interest is focused at luxurious apartments in the most demanded city neighborhoods, such as Mitte, Prenzlauer Berg or Charlottenburg-Wilmersdorf. The demand for real properties in less expensive neighborhoods is also increasing and larger investors are often looking for whole apartment complexes for sale. 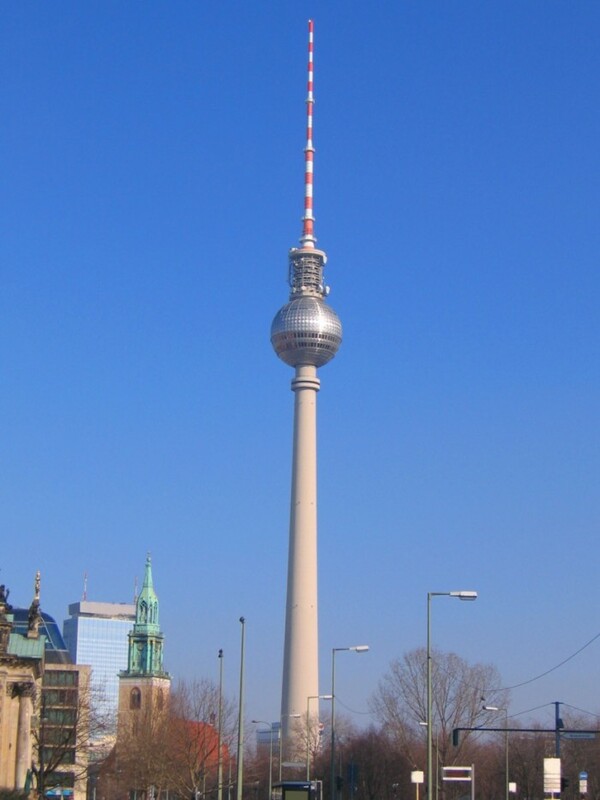 Prices of real properties in Berlin are relatively low, which offers good opportunities for their appreciation. Apartments for sale. Apartments in Berlin both for own use or for long-term lease. Houses. Family house, villas, residential houses with more apartment units. Apartment complexes and commercial properties.